Rose Namajunas’ first title defense might be against Tecia Torres at UFC 221 in Perth, Australia. Bartek Stachura shared that Namajunas vs. Torres III is in the works to an overwhelmingly positive response from followers. 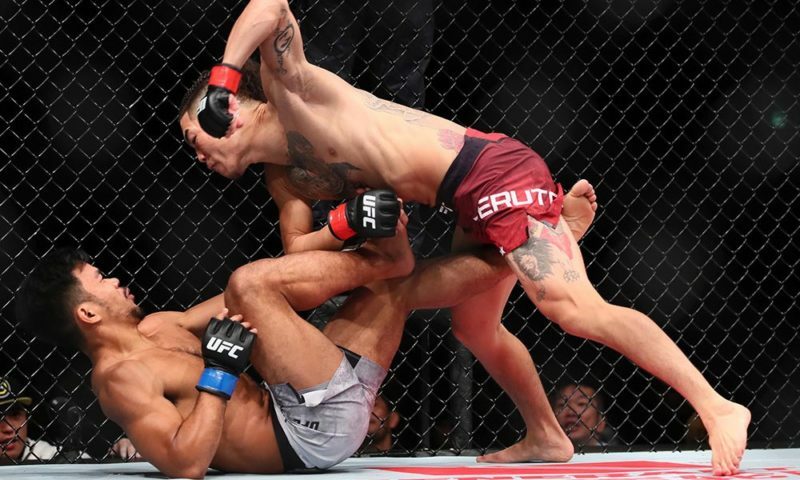 While the story is somewhat surprising, the rubber match between Namajunas and Torres does make sense and seems to be an excellent path forward by the UFC. 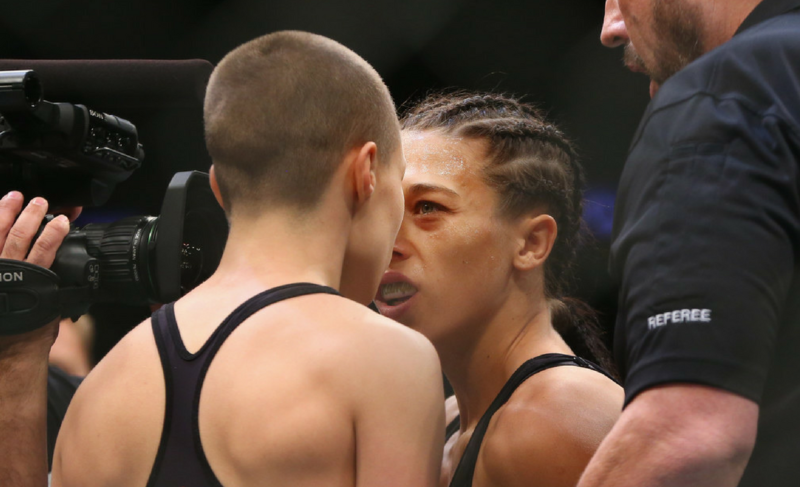 Namajunas won the UFC Women’s Strawweight Championship when she defeated Joanna Jedrzejczyk at UFC 217. 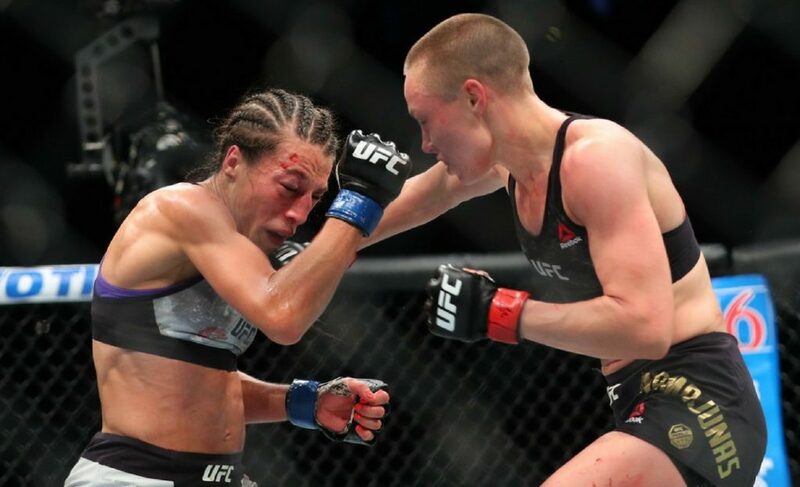 “Thug” Rose’s performance in the co-main event was one of the most spectacular moments of the PPV as she overcame the odds, and the belief of many fans around the world, to dethrone the champion in just three minutes. 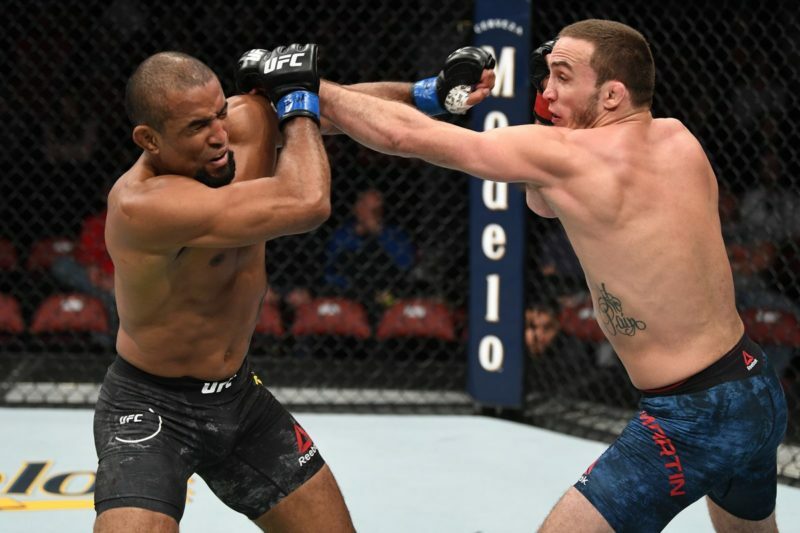 The UFC and Joanna had indicated that an immediate rematch would be likely. 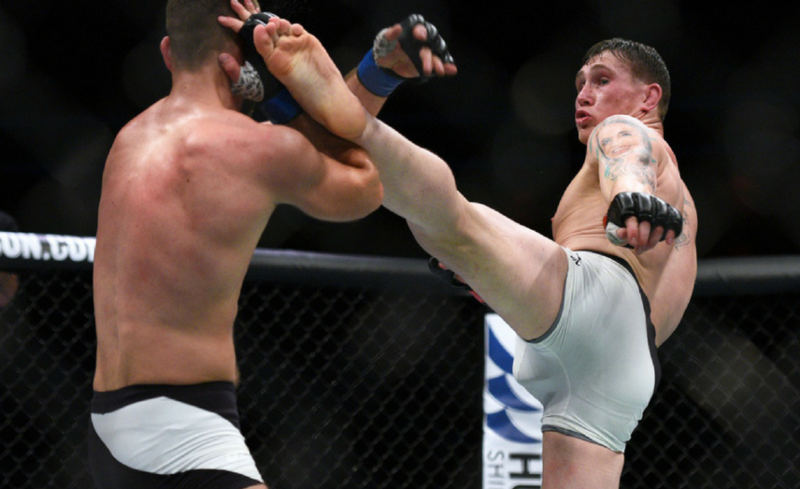 Dana White even proclaimed that the rematch would be a ‘good fight’ that ‘makes sense’. After all, Jedrzejczyk had been one of the most dominant champions in recent history and was regarded as one of the best pound-for-pound mixed martial artists in the world. 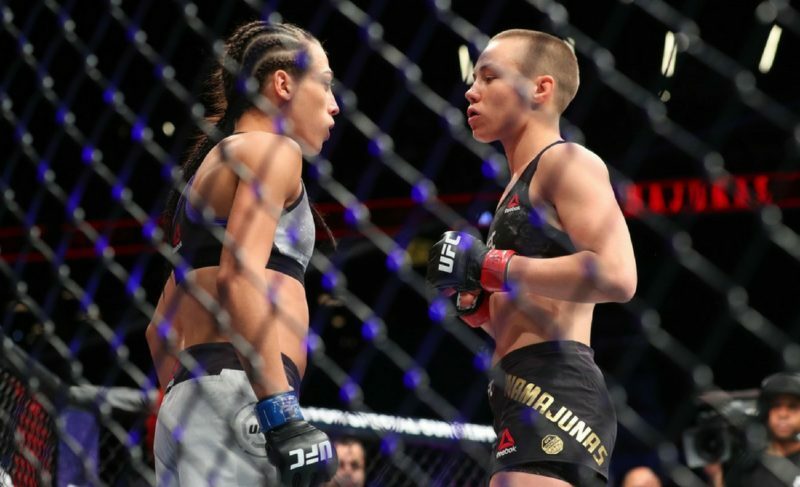 However, it seems as though the UFC is giving up on the idea of Namajunas vs. Jedrzejczyk II, for now, to instead pursue the rubber match between Namajunas and Torres. “Thug” Rose first met Tecia Torres back at Invicta FC 6. 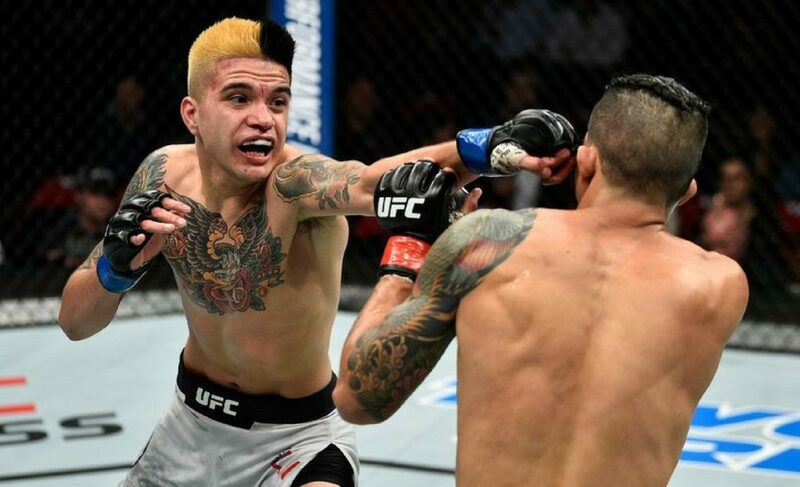 The two battled it out for three rounds in an exciting contest but it was Torres who was announced as the unanimous decision winner. The two strawweight’s then met again at UFC on FOX 19 in April 2016 and fought out a similarly competitive battle. 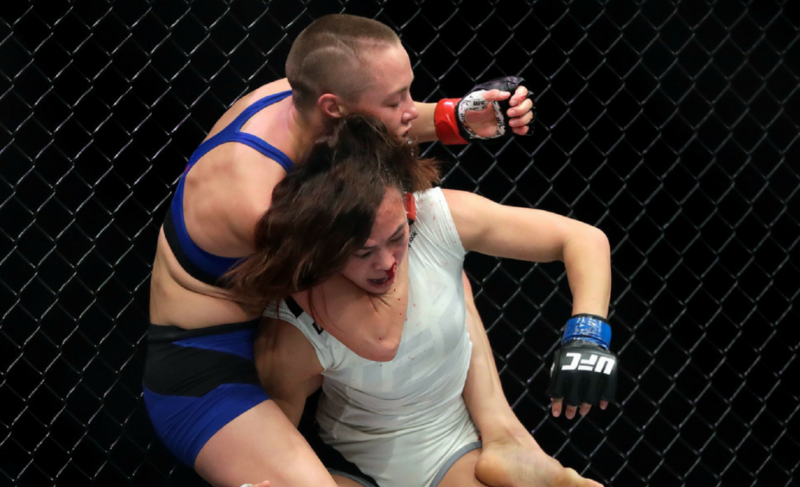 Namajunas snatched a decision from Torres this time but it was another incredible back-and-forth contest that fans and media had scored either way. 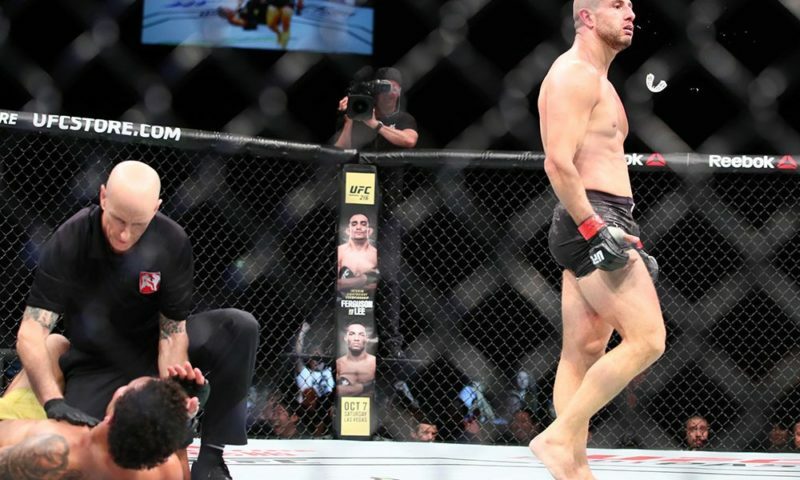 With the first two contests proving exciting and competitive, it’s understandable that the UFC would book it for the third time and determine who is the better in a true best-of-three contest. 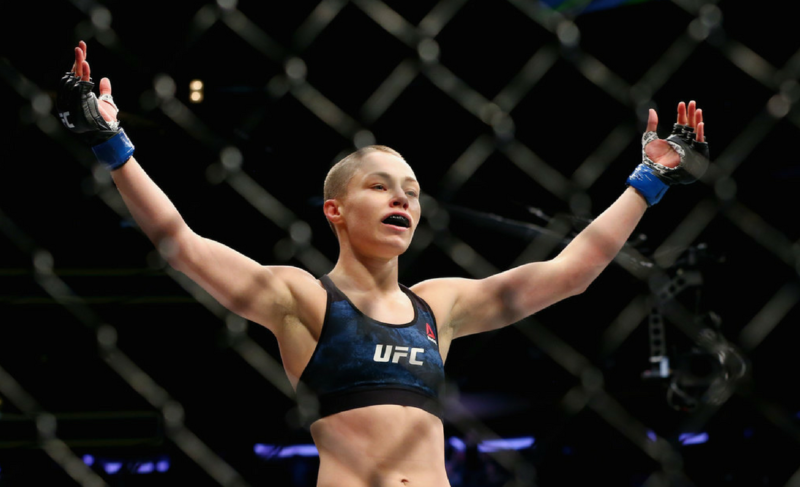 What’s next for Rose Namajunas? 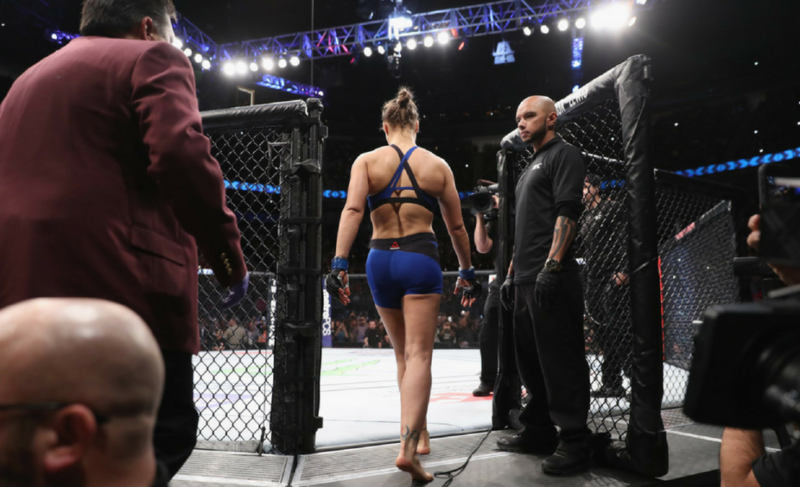 Why has the UFC failed to create a female star since Ronda Rousey?